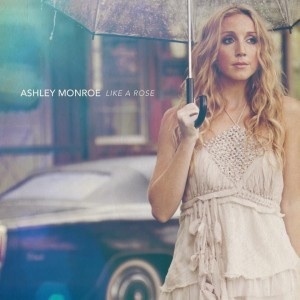 Ashley Monroe will perform “Bruises” with Train on CBS’ The Talk at 1 p.m. CT on Friday (Feb. 1). 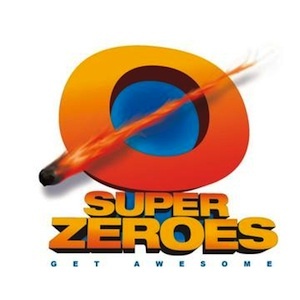 The soundtrack to the original motion picture Super Zeroes will be released by Average Joes Entertainment on Feb. 19. The soundtrack features music by Colt Ford and John Anderson, Montgomery Gentry, The Lacs, Kottonmouth Kings, Blackberry Smoke, Bubba Sparxxx, JJ Lawhorn and others. The soundtrack also includes a remake of Anderson’s classic “Swingin'”. Click here to pre-order your copy. 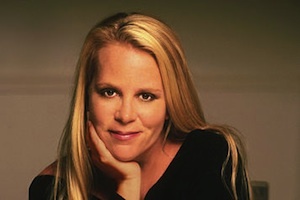 Singer-songwriter Mary Chapin Carpenter has added an Emmy Award to her accolades. Carpenter picked up an Emmy at the Midsouth Regional Emmy Awards ceremony on Saturday (Jan. 26) for her narration on the Nashville Public Television (NPT) documentary, “No Going Back: Women and the War,” part of the station’s “Tennessee Civil War 150” series. “No Going Back: Women and the War” explores how the lives of women, and their roles in society, changed during and after the Civil War. The episode was the third in a series, which coincides with the Sesquicentennial anniversary of the Civil War. Its next installment, “Looking Over Jordan,” premieres on Feb. 28. For more information, please visit wpt.org/civilwar.